Provider of the world’s most successful recycling systems. Recognized for our superior engineering, CP Group leads the industry in innovative material separation technology, innovation, and equipment durability. We provide large and small systems for a variety of industries, including MSW, Single Stream Recycling, C&D, C&I, e-Waste, and Waste to Energy. CP Group systems have received numerous awards, including the prestigious SWANA Gold Excellence Award in Recycling Systems in 2014, 2015, and 2016. 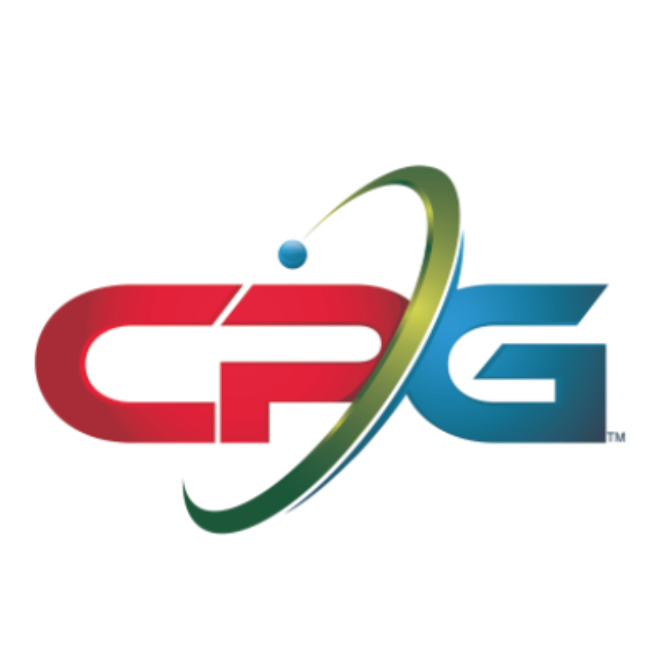 Today, CP Manufacturing and the CP Group have provided equipment for 6 continents and have designed, manufactured and installed over 400 Material Recovery Facilities, and over 10,000 pieces of UBC processing equipment. We continue to lead the industry with innovative design, quality construction and unsurpassed customer service.